In 1962, the Emory University School of Law won a Georgia Supreme Court case overturning segregation measures in private schools, allowing them to admit students of color without losing the School’s tax-exempt status. More than 50 years later, another development marks the School’s ties to civil rights. An anonymous donor has gifted the School of Law with $1.5 million to fund a John Lewis Chair in Civil Rights and Social Justice, the School announced at a Diversity Speaker Series panel discussion on Monday. The School has already begun a fundraising period to raise an additional $500,000 to fully fund the new scholar, which Schapiro said will hopefully be completed in six to 12 months. He added that the School will begin the national search for a professor this summer, focusing on a scholar who will become an Emory professor focused on research and teaching in the area of civil rights and social justice. Joella Hricik, associate dean for development and alumni relations for the School, said this is one of the most significant gifts the School has received. She added that the anonymous donor believes that Lewis — who has served in Congress for three decades from 1986 till today, is a co-founder of the civil rights group Student Nonviolent Coordinating Committee (SNCC) and is the only surviving speaker of the 1963 March on Washington — holds a central place in Atlanta’s civil rights legacy. Along with the 1962 lawsuit, Schapiro said the Law School exemplifies a commitment to diversity in other ways, such as the C. Robert Henrikson Endowed Scholarship Fund to support, to attract and retain students from diverse backgrounds, a partnership with the undergraduate law journal at Morehouse College and Spelman College and a visiting day program that targets underrepresented groups. Others outside the School hope to gain from this opportunity as well. Interim Chair of the Department of African American Studies Andra Gillespie, for example, said she sees many synergies between this new position and her department. Lewis told Creative Loafing that he would like the scholar to research issues such as police brutality against unarmed African American people. University President James W. Wagner told the Emory News Center that Lewis has “exemplified profound understanding of the moral imperative of justice,” according to an April 20 University press release. 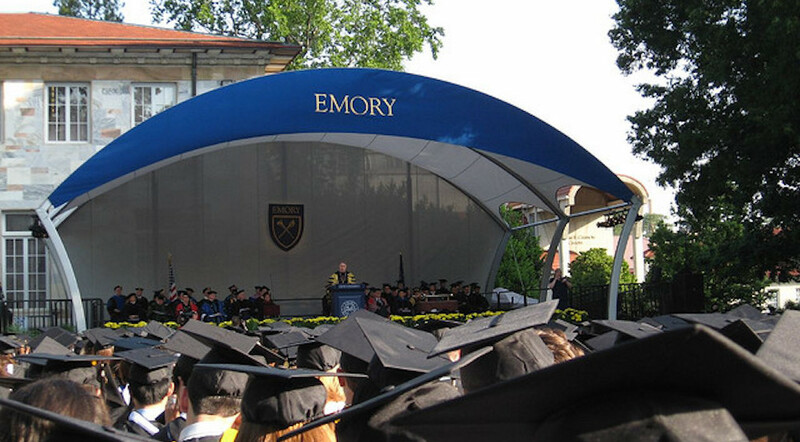 Lewis spoke at Emory’s commencement address in 2014, where Emory also honored him with an Honorary Doctor of Laws degree. 2015-2016 Executive Editor Karishma Mehrotra is a College senior and has been interested in journalism since her freshman year in high school. Her major is journalism and international studies with an unofficial minor in African studies. She became a writer for the news section of the Wheel when she began college and became news editor that year. 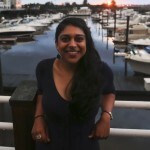 She has interned at CNN, The Wall Street Journal, the Boston Globe, USA Today, the Atlanta Journal-Constitution, Palo Alto Weekly and KCBS Radio. She studied abroad in Ghana last semester, which inspired her to join the African dance group on campus, Zuri. She recently worked as a tutor at the Writing Center. She is also a Dean’s scholar.